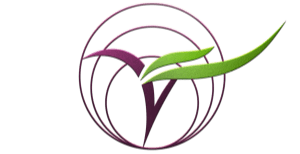 I would love to welcome you into the world of vegan cheese. Vegan cheese I would say it is a food group in and of itself. It’s not cheese and not a sauce, its composed of different ingredients with different textures, but yet is still manages to taste good, in some cases. 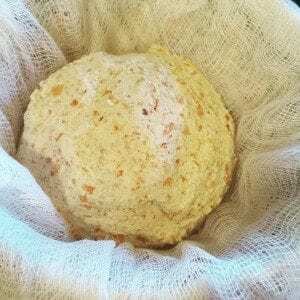 I have had my fair of vegan cheese and I still prefer to make my own. 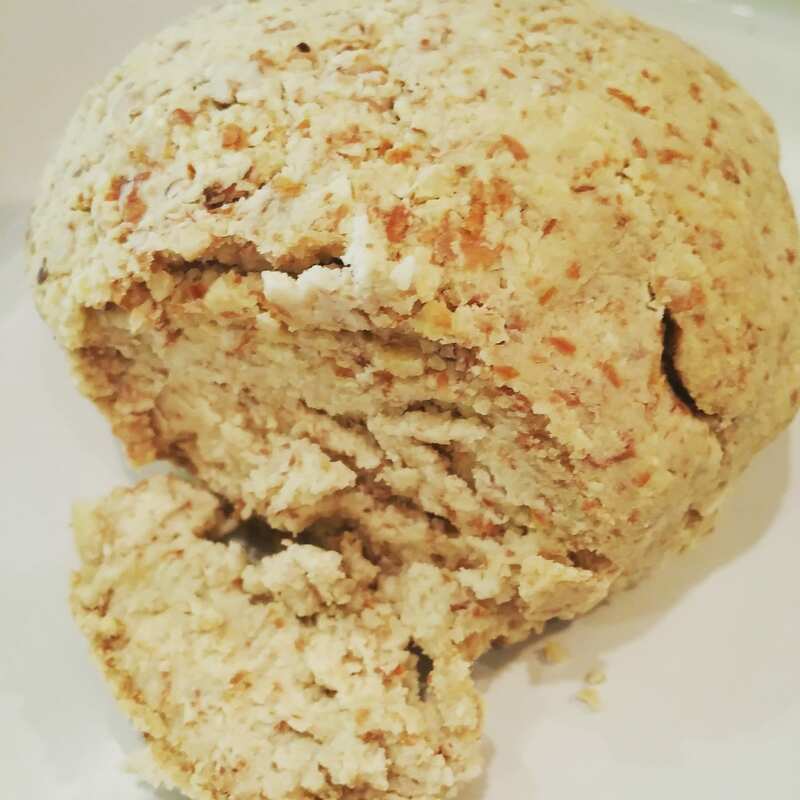 Here is one I found This vegan almond cheese ball was quite tasty. I do want to say though, I didn’t have the right processor to make this. I spent quite sometime trying to get the smooth texture, but ended up with a semi-smooth cheese ball. With that said, it still tasted great and thus, I had to share it with you. The website I found this recipe on was Maple Spice. Actually a cute website that has vegan options. Check it out! Enjoy. Almond Feta Cheese Ball before it was baked. Place all ingredients in a blender and blitz until creamy and smooth. (Which was a challenge with my blender). Stop and scrape down if need be. Now line a small bowl with 3 layers of cheesecloth, and pour mixture into the small bowl. Gather all ends and secure with a rubber band. Place the ball in a strainer and place over a bowl in fridge. Preheat the oven to 350 degrees and unwrap the cheese from the cloth. Place in oven safe greased dish and bake for 40 minutes or until it starts to crack on the top.